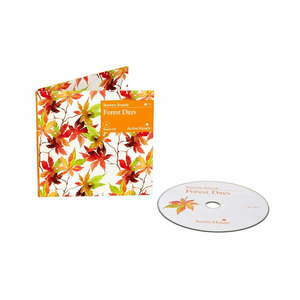 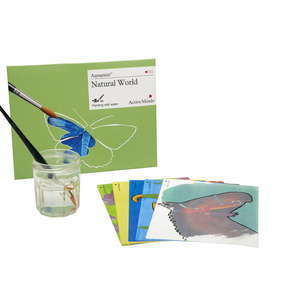 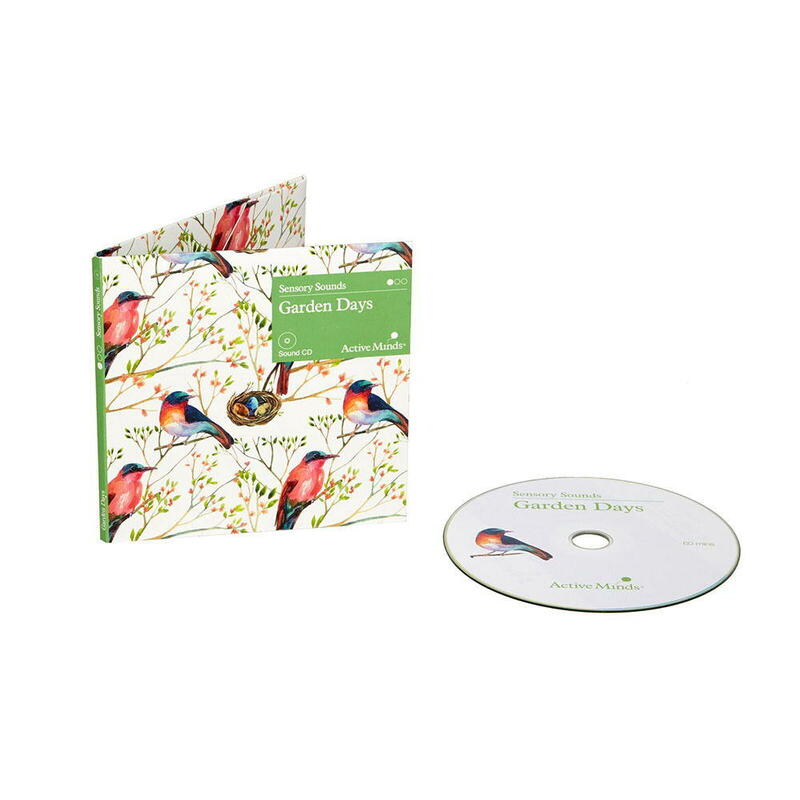 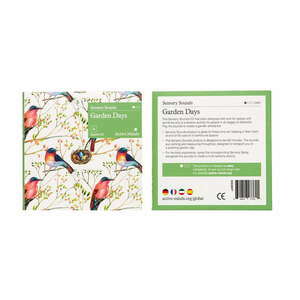 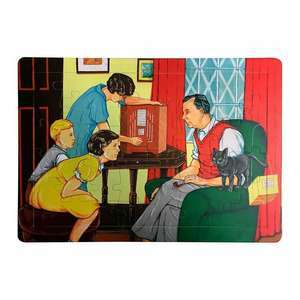 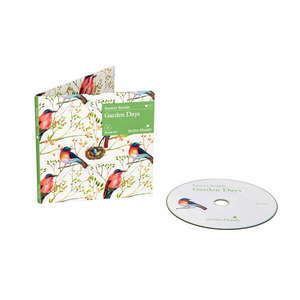 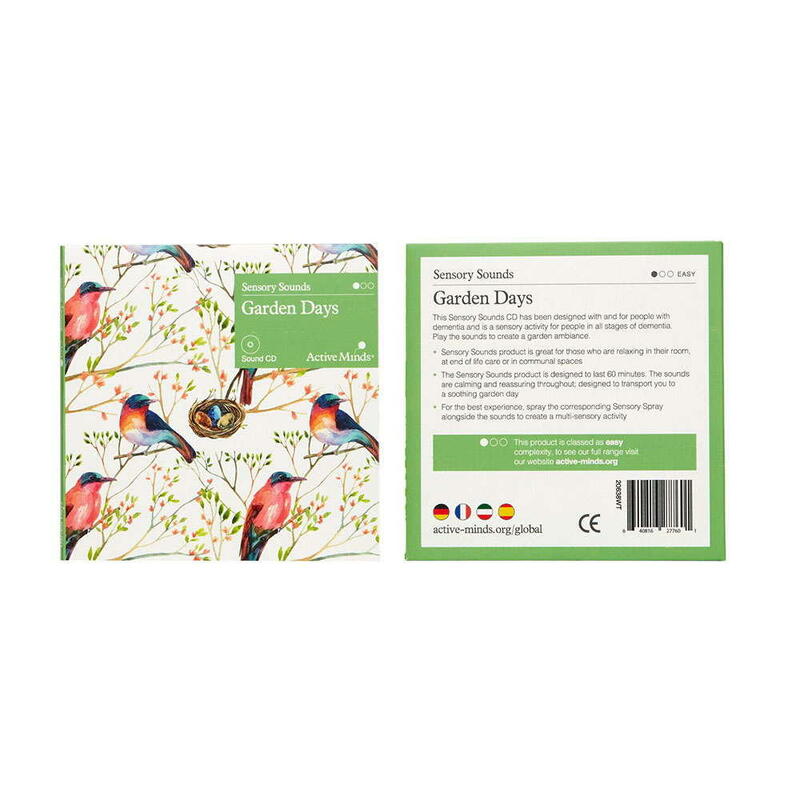 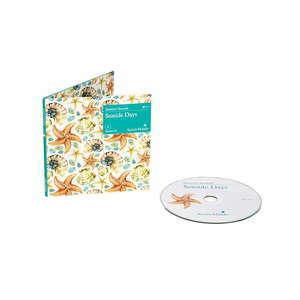 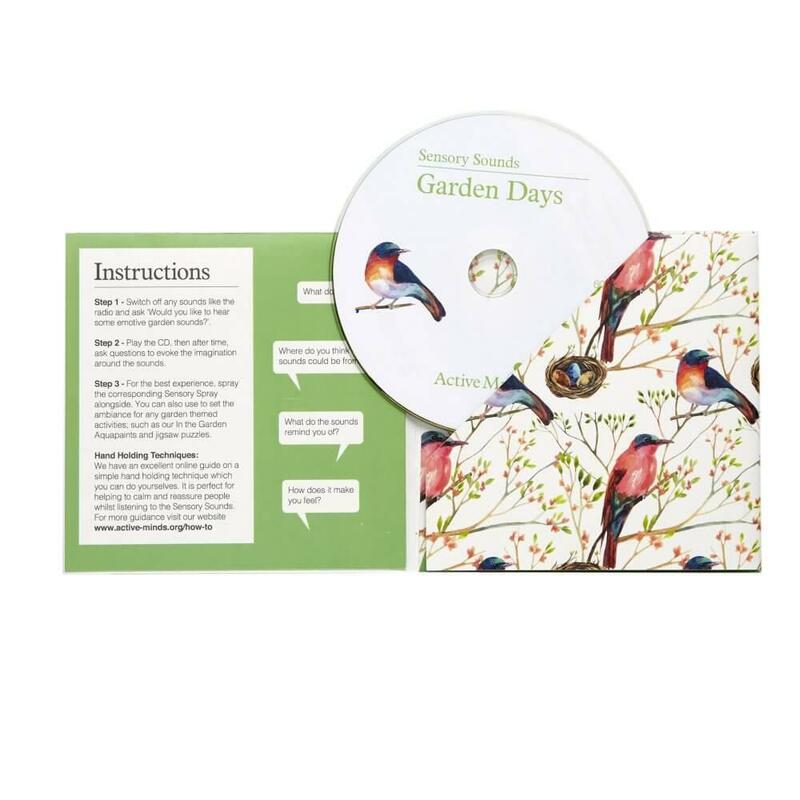 Garden Days CD contains the carefully curated sounds of the garden. 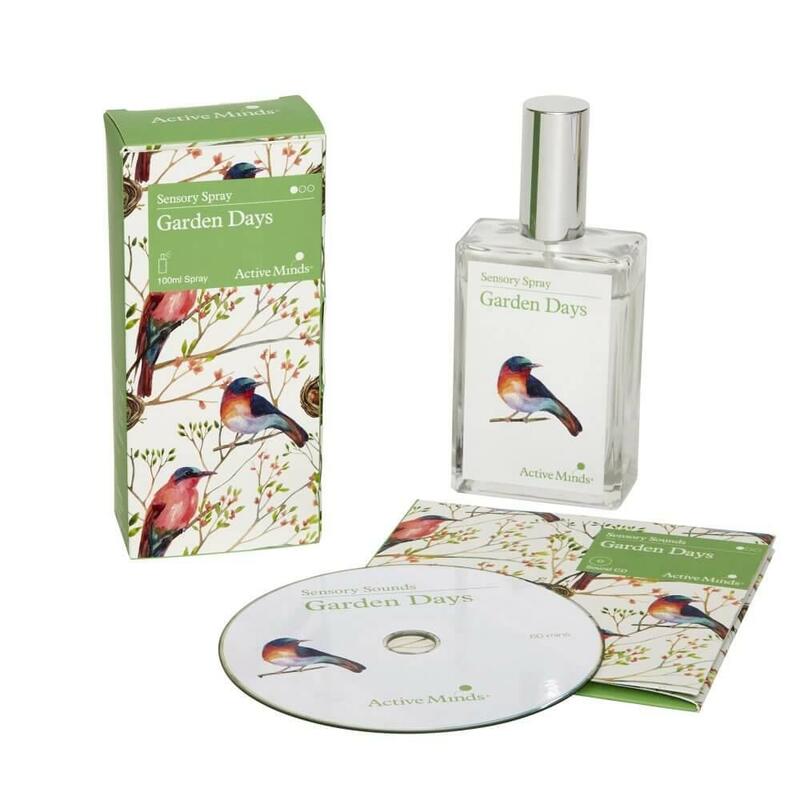 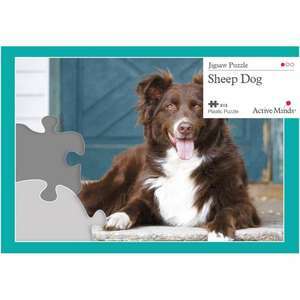 The Sensory range is designed to facilitate communication and relaxation for individuals living with dementia. 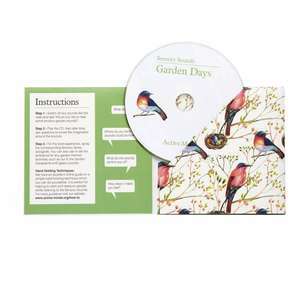 Sensory engagement is becoming an increasingly important part of dementia care. 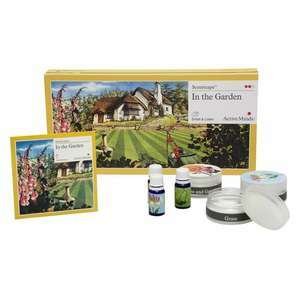 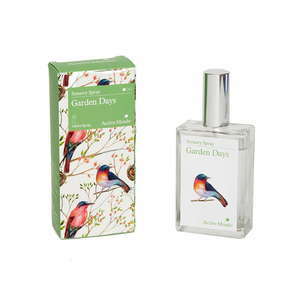 Why not combine the sounds of the garden with the Garden Scent to match?